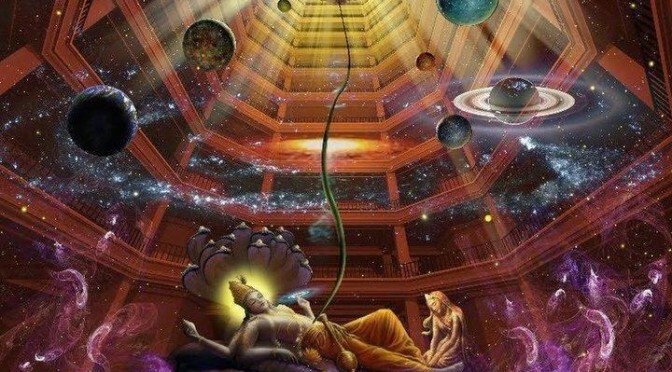 Home » InDaNews() » Slavery Footprint – how many slaves work for you? 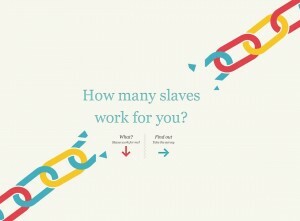 Slavery Footprint – how many slaves work for you? Comments Off on Slavery Footprint – how many slaves work for you?